Best buy in Boulder! Check out price per Sq.Ft. & all the upgrades. 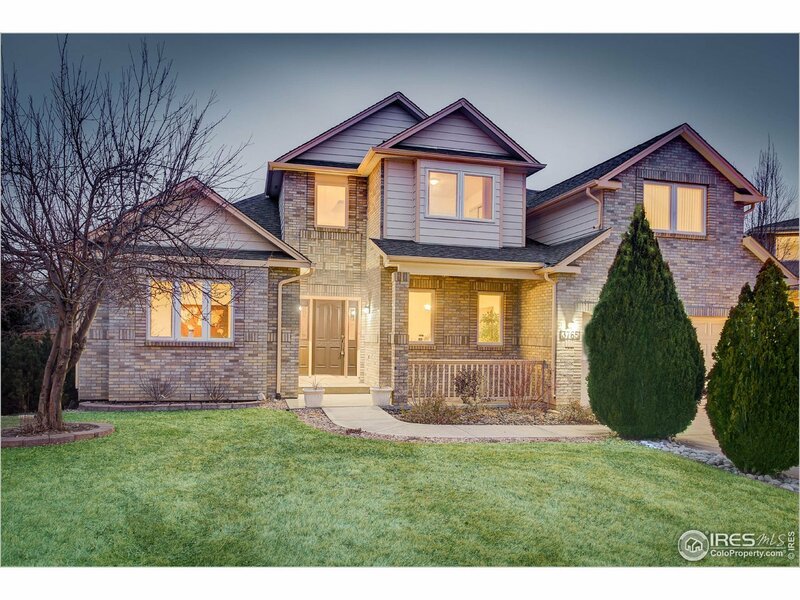 Beautiful custom 5 bed, 5 bath home in desirable Four Mile Creek. Bright open floor plan w/vaulted ceilings. New hrdwd flrs on main, paint, carpet & HE furnace. Spacious kitchen w/s.s. appls, granite, island & eat-in area. Main level master w/walk-in & luxury 5-pc bath. 3 bedrooms up, utilize one bedroom for 2nd master which has own 3/4 bath + bonus room! Walkout basement w/rec room & 2 add&apos;l lrg bedrms. Close to park & paths.